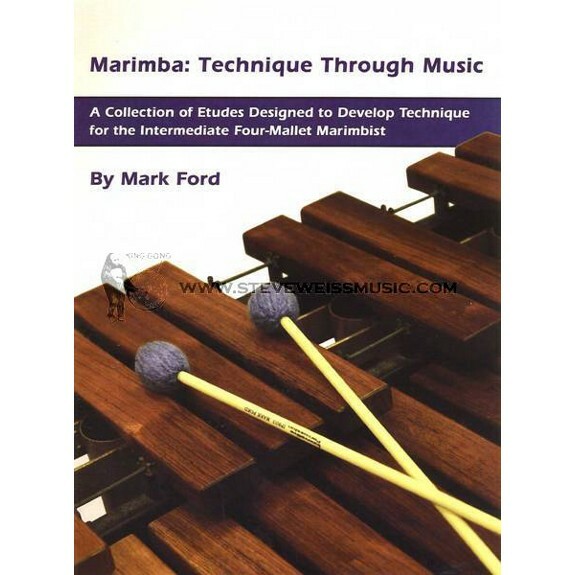 It’s hard to believe that over 10 years has passed since Innovative Percussion released my marimba method book, Marimba: Technique Through Music. IP published the book in August of 2005 and at PASIC that year I presented a clinic session on the combined process of teaching marimba technique and musicianship featured in the book. At that 2005 PASIC session I coached three students who performed some of the etudes from the book. They were Sean Barna from Florida State University, Leah Cables from the University of Houston, and McKinley Stinson Jr. from the University of South Carolina. They did a great job performing in front of a packed PASIC audience as I explained the concepts and principals of the book. At the end of the session I premiered my marimba solo, Kingdom Lore Fanfare. I am happy that Marimba: Technique Through Music has helped focus marimba pedagogy on creating great tone and technique along with solid musicianship for so many players. Many thanks to all of the teachers and students that have enjoyed this method! And a BIG thank you to Erik Johnson, George Barrett and Lowell Layne at IP for their vision and support of publishing this book! So what’s new? I have a new marimba book in the works…. More on this later! But it should be ready for publication in 2017!